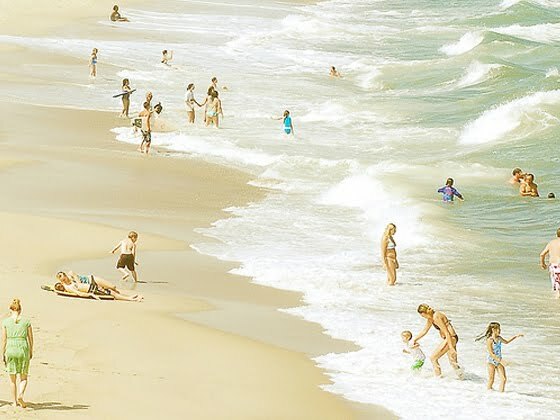 Beautiful shots taken by Valerie Chiang. 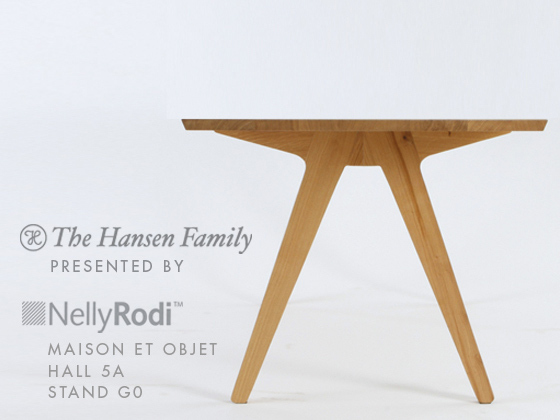 Hosted by the famous innovation consulting agency Nelly Rodi, The Hansen Family will reveal a new piece of its Remix collection during Maison & Objet, the international "home fashion" and design exhibition in Paris. 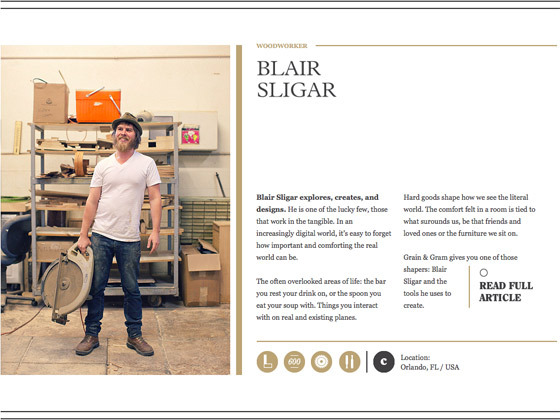 Blair Sligar is a a woodworker and furniture maker influenced by the craft movement (And for sure one of its influencers). 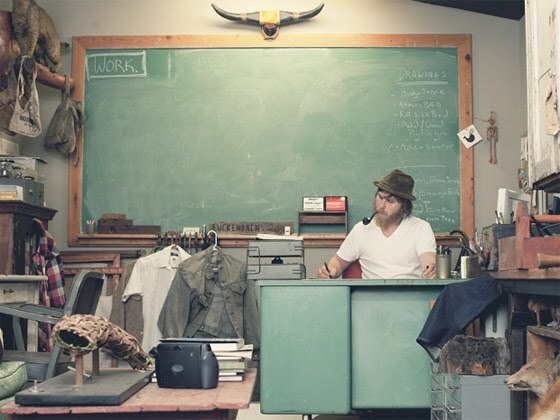 He designs furniture and art pieces with a commitment of reviving forgotten technique such as traditionnal hand rubbed finishes, and using readily available and indigenous species (Live Oak, Laurel Oak, Chinaberry and Florida Black Cherry). 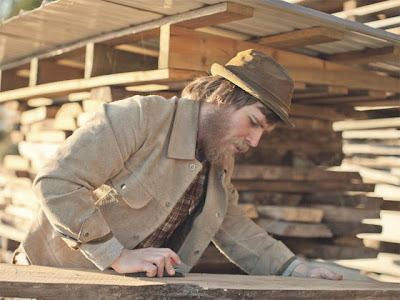 Blair Sligar is a wood lover, believing in Homegrown wood + Handmade furniture, like we do. Find out Blair's full interview on the great Grain & Gram website! We are huge fans of Grain & Gram , The New Gentlemen's Journal. 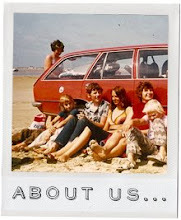 Great interviews, beautiful images and videos! 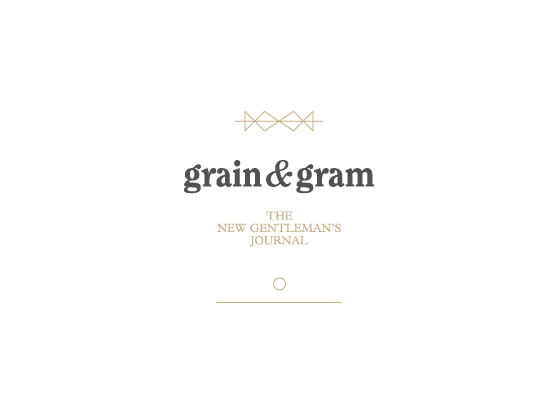 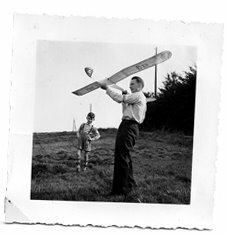 Check out The New Gentlemen's Journal here. 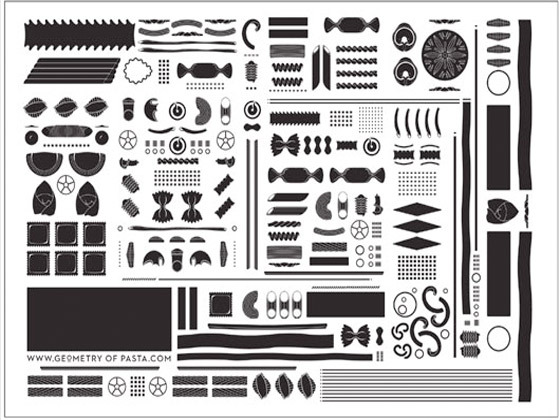 There are said to be over 300 shapes of pasta, each of which has a history, a story to tell, and an affinity with particular foods. These shapes have evolved alongside the flavours of local ingredients, and the perfect combination can turn an ordinary dish into something sublime. 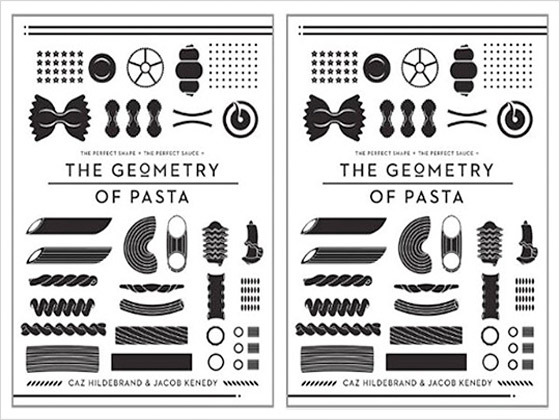 The Geometry of Pasta pairs over 100 authentic recipes from critically acclaimed chef, Jacob Kenedy, with award-winning designer Caz Hildebrands stunning black-and-white designs to reveal the science, history and philosophy behind spectacular pasta dishes from all over Italy. 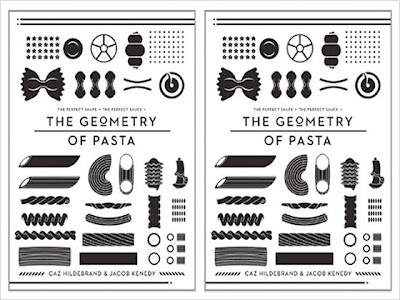 A striking fusion of design and food ! Curated by Graham Bignell & Richard Ardagh, the exhibition Reverting to Type will showcase the work of twenty contemporary letterpress practitioners from around the world. A great video about the visual life of Scott Schumann a.k.a. 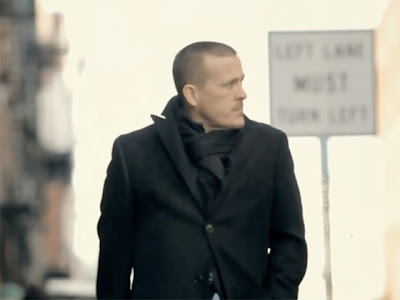 The Sartorialist. 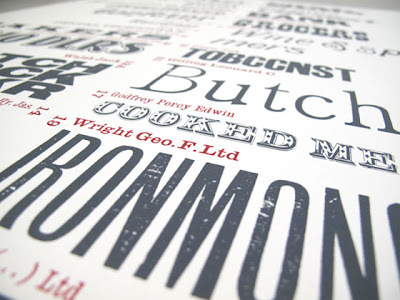 An aesthetic storytelling made of simple words and beautiful images. Directed by the sensitive eyes of Tyler Manson.